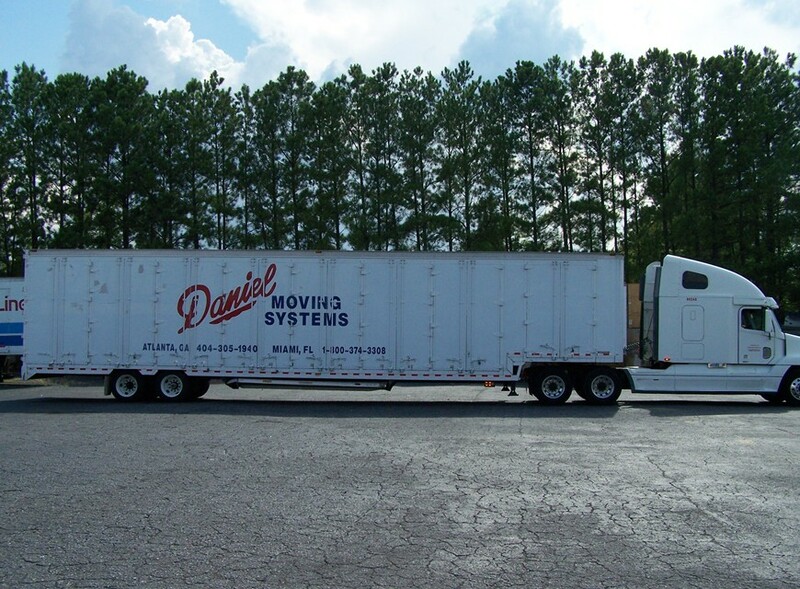 Whether you need to move your small office or a large corporation, turn to Daniel Moving Systems! We bring the same quality of service to our handyman services that we give our clients in their moves. 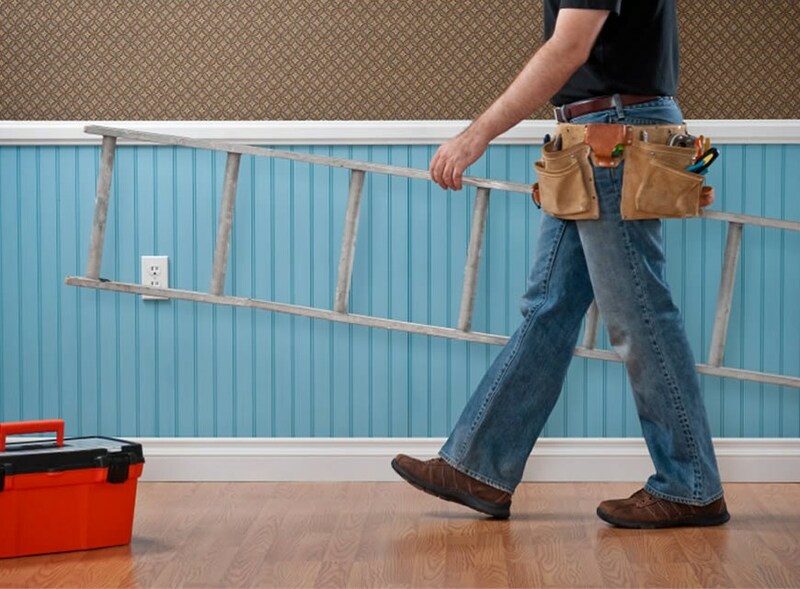 For all of your home repair needs, look to our local handy repair services. At Daniel Moving Services we strive to not only offer customer-oriented service, but we are also dedicated green movers. 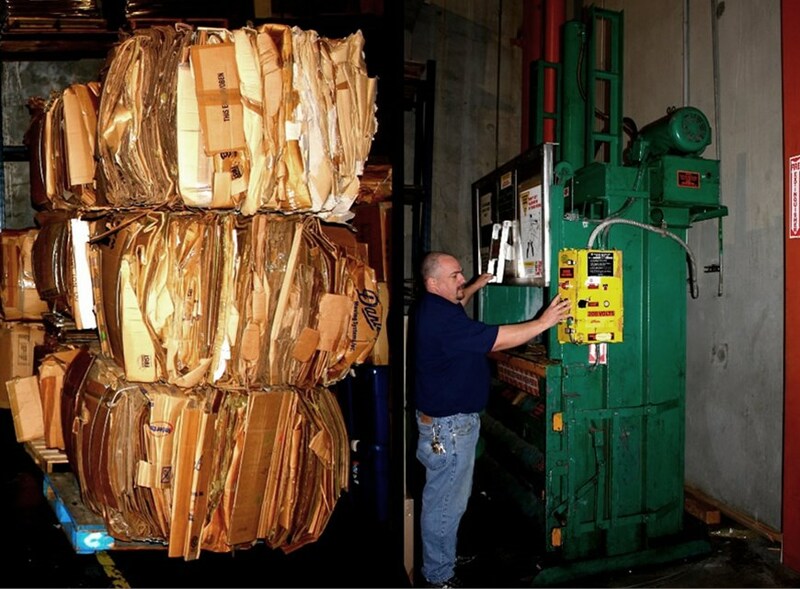 We have established many initiatives to be eco-friendly movers. About Daniel Moving Systems, Inc.
Our moving company in Atlanta offers a vast array of comprehensive, customizable moving and storage services for families and businesses alike. 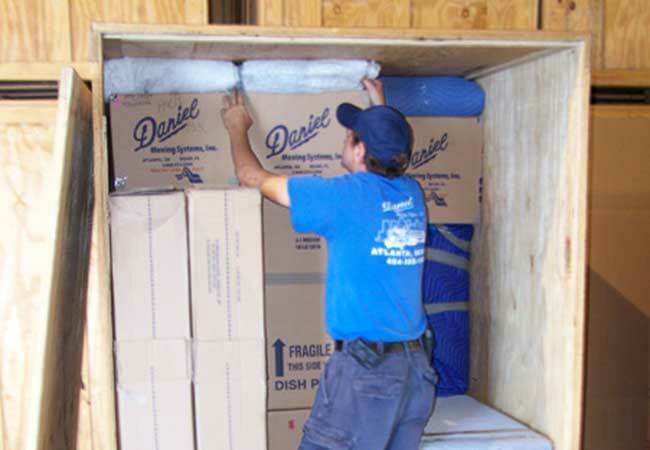 When you are moving to Atlanta, Daniel Moving Systems has the experts you can rely on for high-level relocations. When you are choosing from the many Atlanta moving companies, it is important that you choose the mover that best suits your needs. Our Atlanta movers perform relocations both small-scale and large-scale alike offering you a variety of relocation and storage amenities along the way. 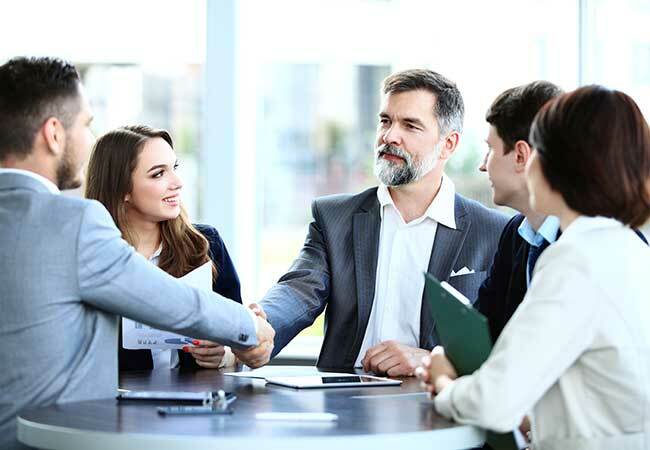 Our moving company in Atlanta will send a specialist to your home to provide you with a written estimate of moving costs and answer all of your questions. I just wanted to take a few minutes and say THANK YOU for everything you've done for this last move. You and your crew were absolutely fantastic and Mrs. Dreitzer has nothing but wonderful things to say about everyone from your office that was there. Please pass along this letter to the managers over within your office because I want them to know that everyone present did a great job and we very much appreciate this. The next shipments that come into the Miami area will be coming Daniel's way for sure. From the most basic residential relocations to full-service home moving, we perform a menu of relocation services for you. Our movers understand the importance of office moves that are cost-effective and time-efficient. Our secure, expansive storage facility can offer you both short-term and long-term storage options for all of your household and commercial belongings.